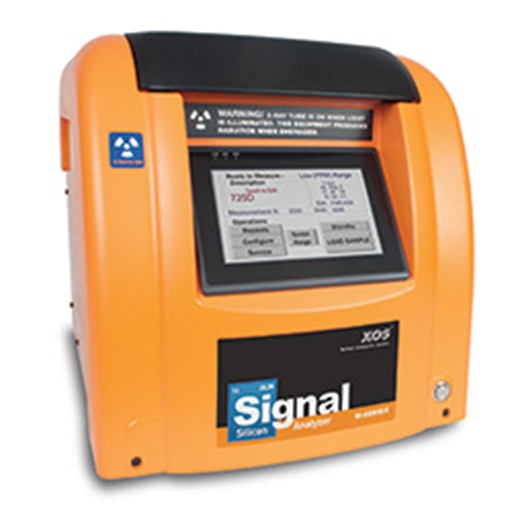 Signal® Analyzer | Lazar Scientific, Inc.
Signal complies with ASTM D7757 and delivers quantitative analysis of silicon (Si) from gasoline to ethanol, and toluene. Silicon contamination continues to impact fuel quality, resulting in costly engine failures and catalyst fouling. Powered by MWDXRF, Signal provides exceptional Si analysis and is an ideal solution for demanding petroleum and industrial environments. From gasoline to ethanol and toluene, Signal® delivers total silicon analysis. Powered by MWDXRF ®, Signal is a robust analysis solution for demanding petroleum and industrial environments.